Get ready to set sail on Disney Cruise Line in 2017 — and pack your bags to experience new destinations from Alaska to Europe, and seasonal favorites including the Caribbean and Norway. In mid-April, the Disney Cruise Line announced their Summer 2017 ports with destinations to make your magical Disney cruise even more epic. There’s never been a better time to book your family friendly, Disney-themed cruise. Mention a Disney cruise to your family, and chances are the whole crew is ready to set sail tomorrow. The Disney Cruise Line just announced their 2017 summer itineraries, bringing back the favorite destinations and adding some new ones. 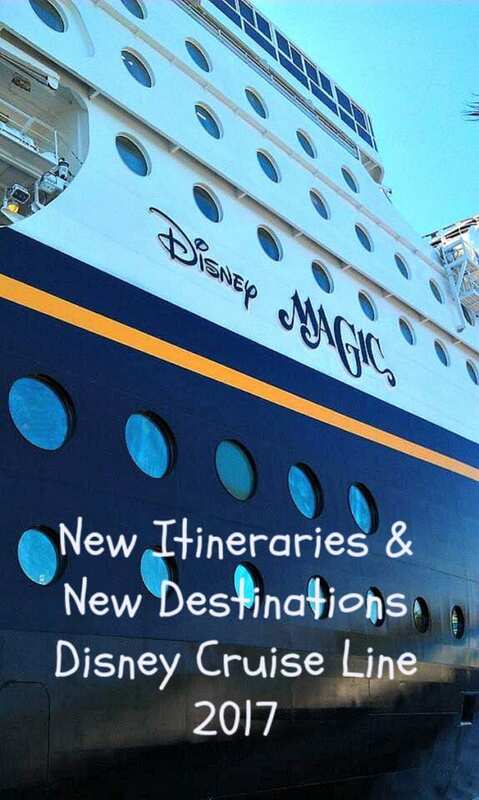 First-time visits to new destinations in Alaska and Europe top the list, and Disney also continues to return to popular ports including Norway, British Isles, the Mediterranean, the Caribbean, and the Bahamas. Alaska’s Icy Strait Point, with a variety of nature adventures including one of the longest and highest in the world. Nearby is Glacier Bay National Park. Hubbard Glacier is the largest and most active tidewater glacier in North America. 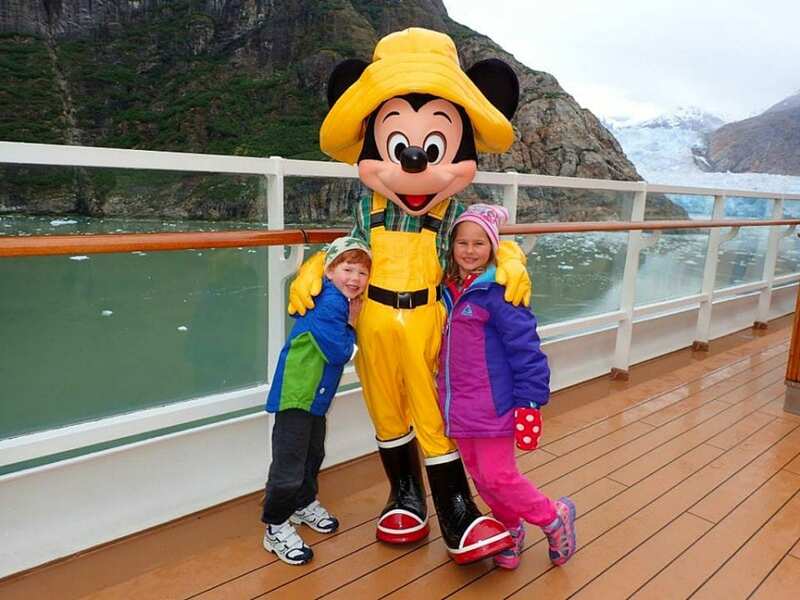 Choose from 5-, 7, and 9-night itineraries on the Disney Wonder. Explore Europe with Disney Cruise Line’s new European destinations: Amsterdam and Stonehenge. Amsterdam. This European port is known for its elaborate canal system, tulip fields, windmills and world-class museums. Stonehenge. 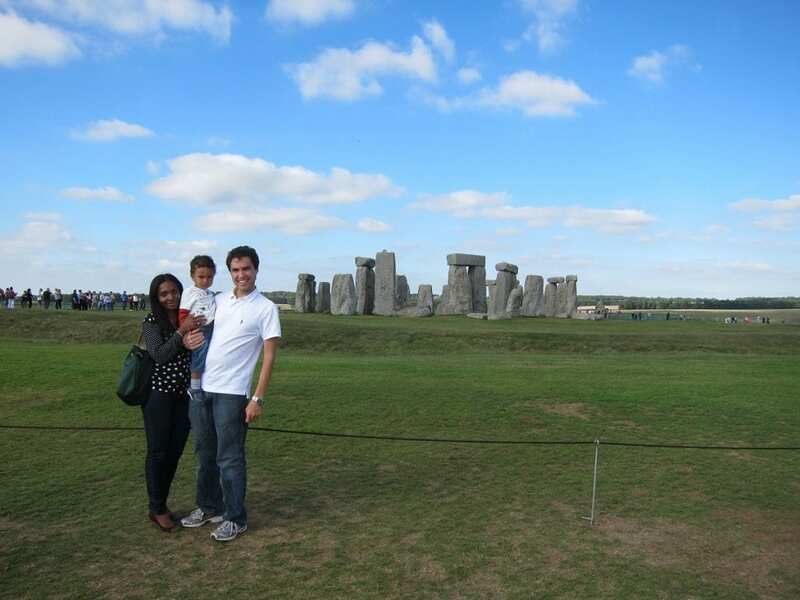 Another first-time stop in Portland, England, for an opportunity to experience Stonehenge. This prehistoric ring of standing stones monument is one of the Seven Wonders of the Medieval Word. 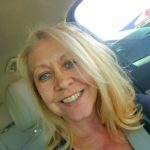 The grand tour of Europe continues throughout the summer with limited engagements in the Baltic, Norwegian fjords, Iceland, British Isles and the Mediterranean. The Disney Fantasy will set sail from Port Canaveral on longer itineraries in June of 10- and 11-nights to the Southern Caribbean. A new 11-night itinerary will visit Aruba, Barbados, Martinique, St. Kitts, Tortolaand Disney’s private island, Castaway Cay. A new 10-night itinerary will call on Aruba, Curacao, St. Kitts, Tortola and Castaway Cay. You asked for it and Disney listened. Disney Cruise Line is adding more time in June & July 2017 at Castaway Cay, their private island in the Bahamas. Special five-night sailings will call on Castaway Cay twice and include a stop in Nassau, Bahamas. Special four-night sailings will visit Castaway Cay twice, also with a stop in Nassau. For more information, go to 2017 page of disneycruise.com.